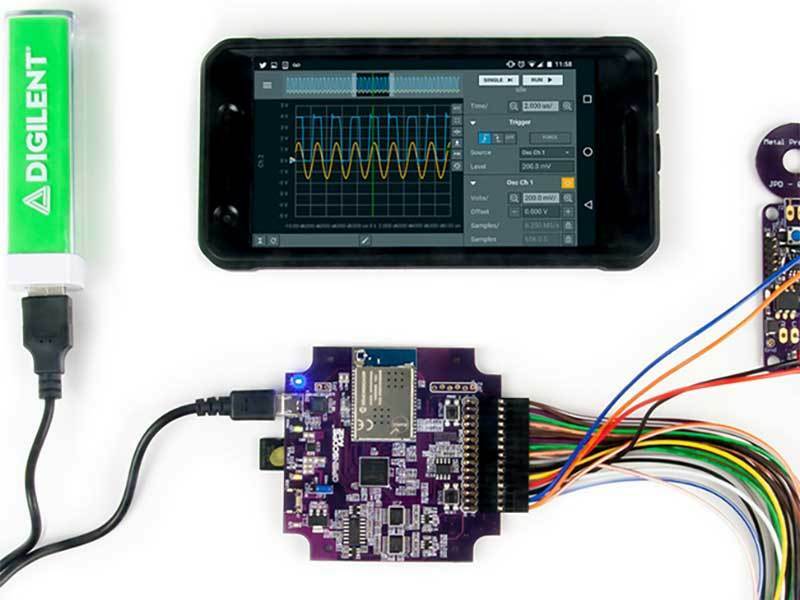 We all know the Analog Discovery 2 can be a trusted friend when it comes to debugging circuits, but did you know that this helpful hardware can also be used with greeting and interacting with customers and patrons at your local mall, rec center, hospital or sporting area? 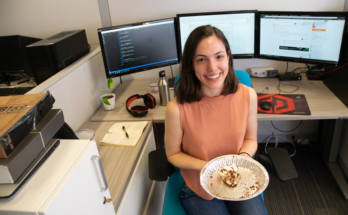 Thanks to an impressive Hackster project, the Mall Assistant Robot, these capabilities are now within reach. 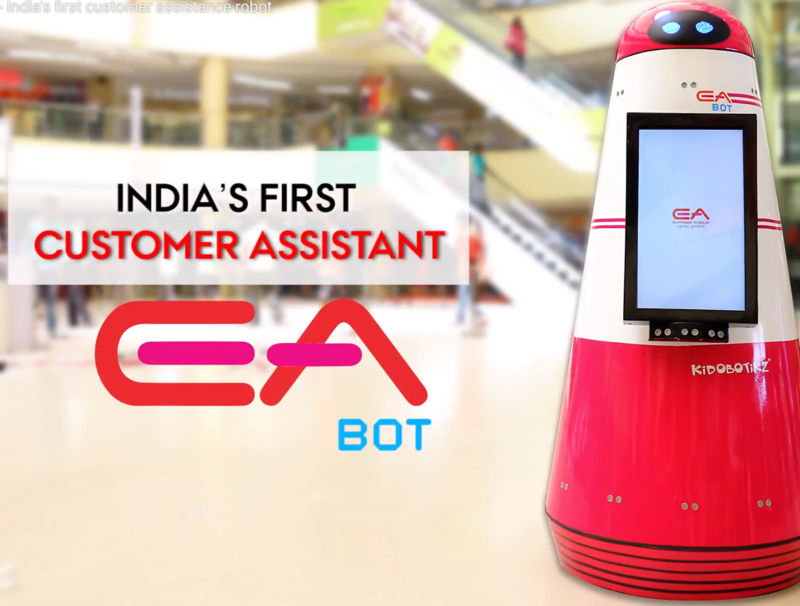 According to its designers, the Mall Assistant Robot was developed with hospitality in mind. We developed a mall assistant robot that redefines the landscape of the hospitality industry. 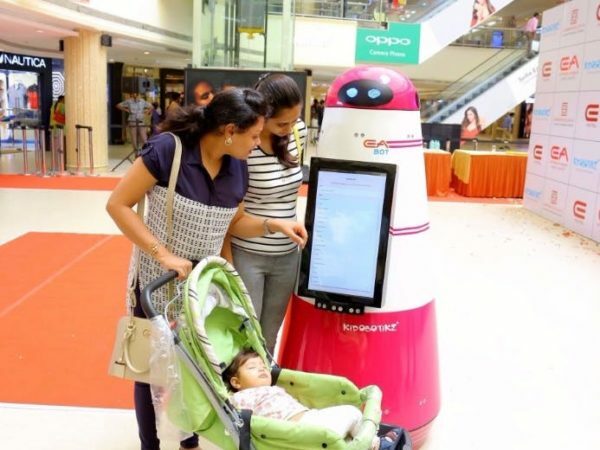 It is a Mall Assistant robot that was developed by the Kidobotikz community to be deployed as a customer assistant for various environments. It stands tall at 5 feet 5 inches and has an array of sensors dotting its structure. It employs an assortment of Ultrasonic sensors to gain a 360° situational awareness. This helps it navigate through the spaces. The bot uses the Analog Discovery 2 along with a variety of other hardware to achieve its goals of making customers feel welcome. 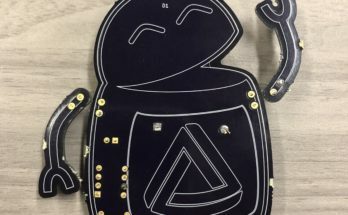 Check out the video below to see it in action, and make sure to hop over to its Hackster page to see the full project showcase!